Looking for true quality, comfort and value? 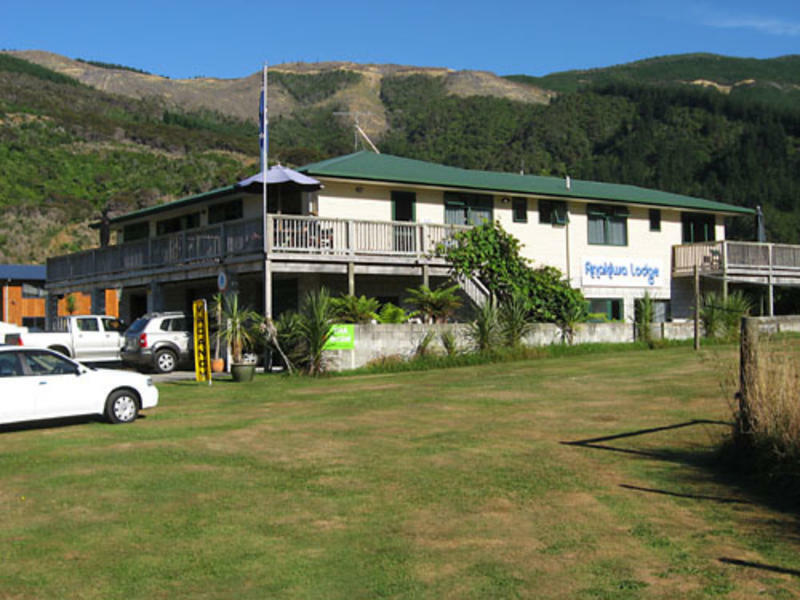 Our family run lodge is a small modern boutique hostel, with a premium 5 star rating. 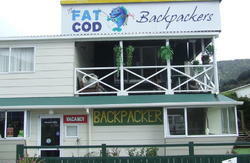 Stay in the CBD and rent a kayak or stay with us and paddle for free! You should note that we are located a 30min scenic drive (25kms) from Picton and the ferries, into the stunning Marlborough Sounds. We have a lodge shuttle pickup/return available from the bus/ferry/train. We guarantee it is worth the drive to experience our premium rooms and sparkly clean facilities. The popular Queen Charlotte Track is only 2 mins walk from our doorstep. 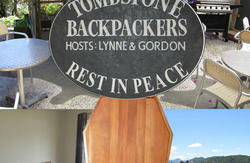 Unless you plan to walk the entire 71km track, why pay extra for QC track transfers from Picton? Take a boat cruise and explore the bays, kayaking, swimming, mountain biking or walking the local tracks. Wind down with a soak in the large luxury hot spa and then retire to the movie lounge for some big screen entertainment. Escape from the city crowds and cafes to experience the Marlborough Sounds at its best. We look forward to your stay in our piece of paradise. 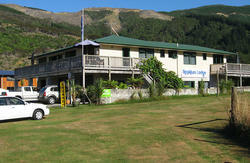 YHA Anakiwa Lodge is located approximately midway between Picton and Havelock. It takes around 35 minutes relaxed driving from Picton to Anakiwa via the scenic Queen Charlotte Drive. We are 20 minutes from Havelock, Blenheim takes around 45 minutes and we are approximately 1 hr from Nelson. Plan to stay 2 - 3 days and relax - One night stays are not very economical. Email us after booking to request a shuttle.